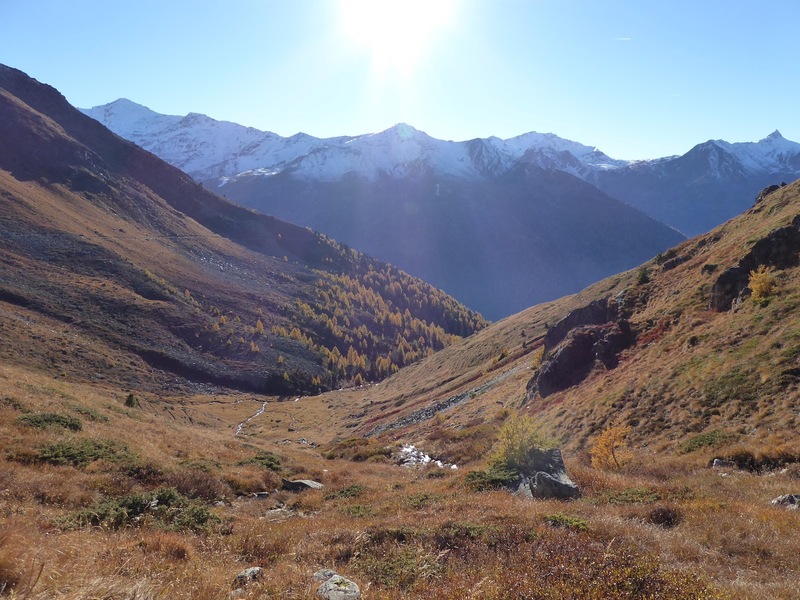 So, just a few days after being dazzled by a new hike in the stunning Val d'Anniviers, we've just completed another hike we'd never tried before. 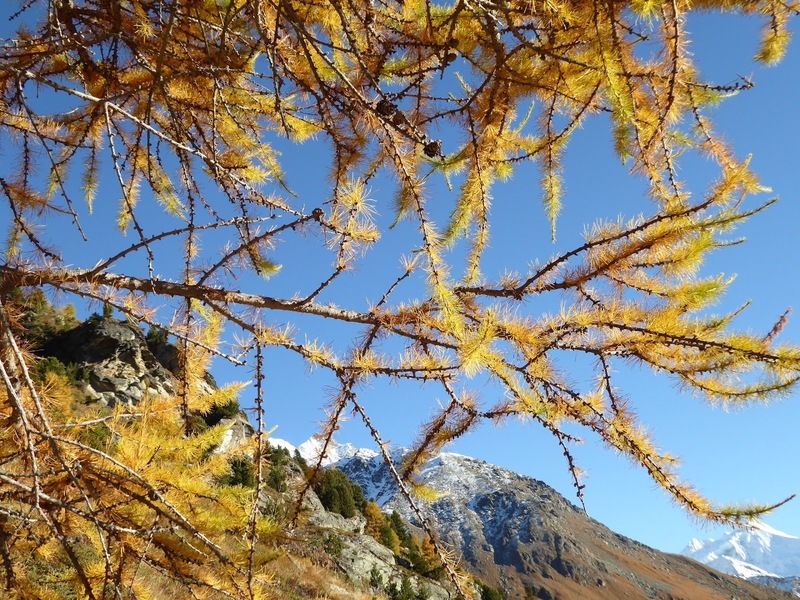 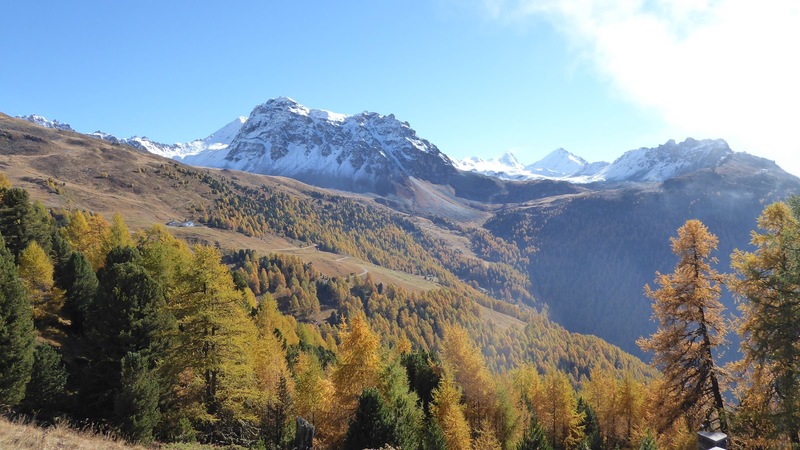 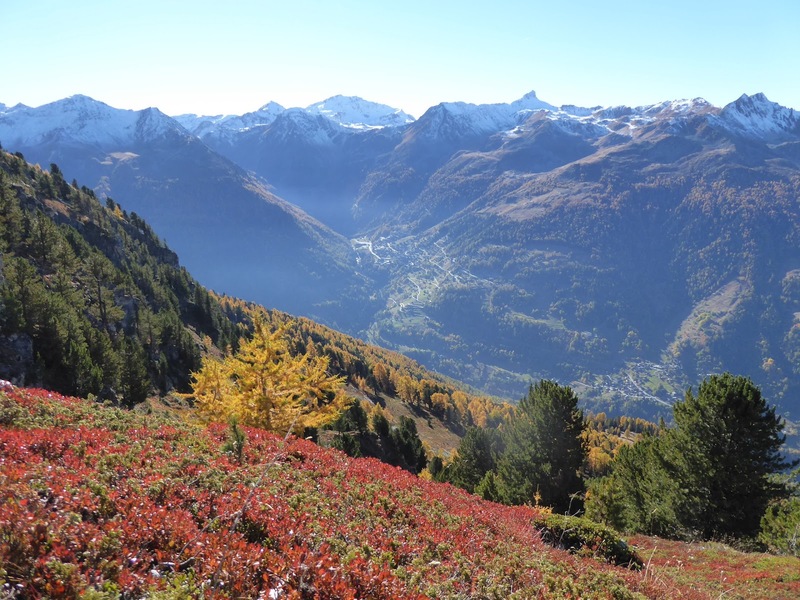 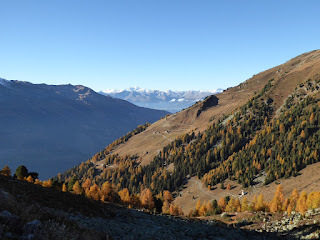 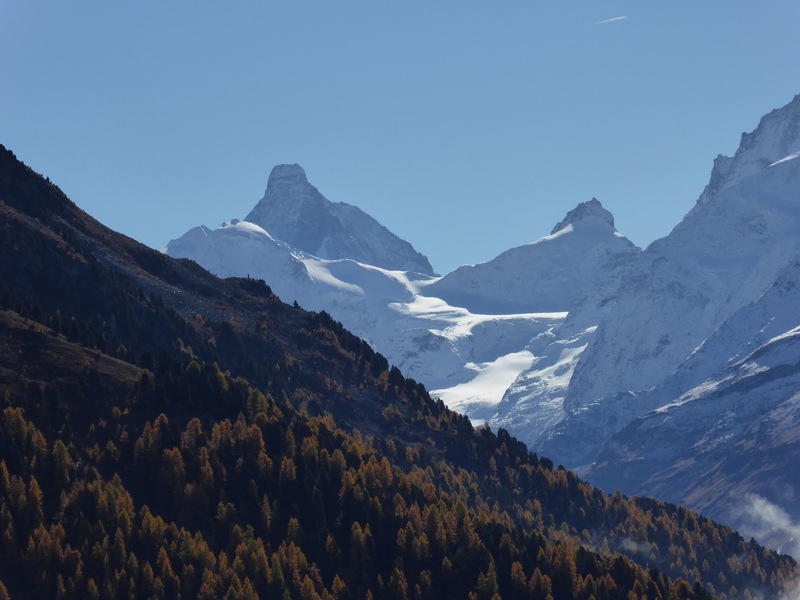 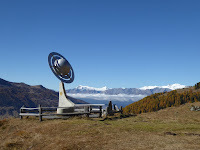 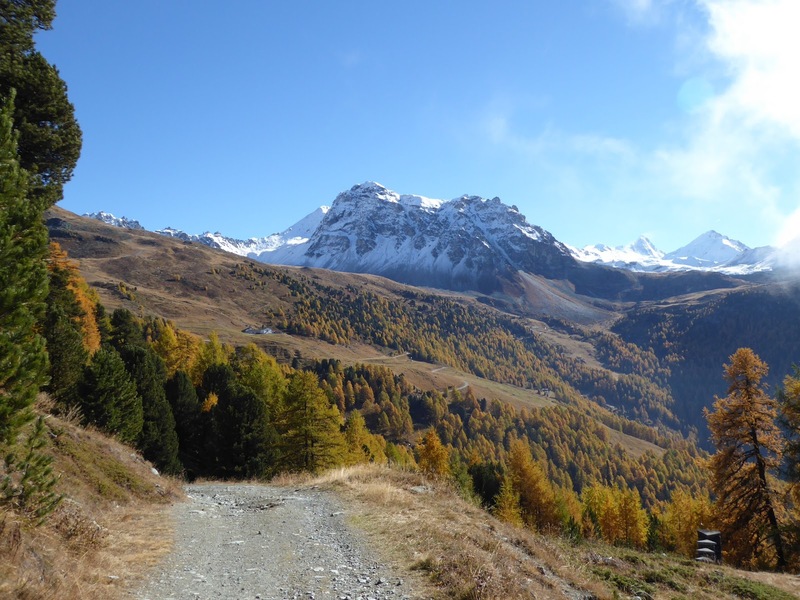 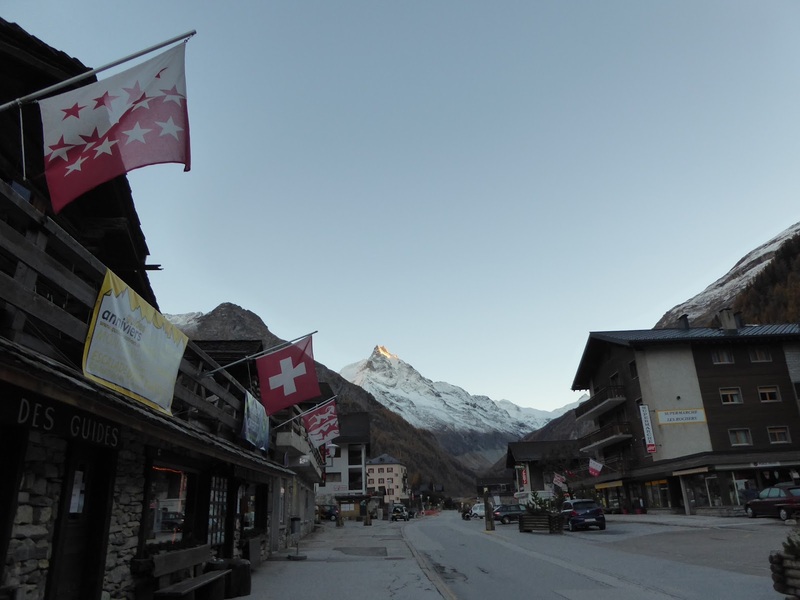 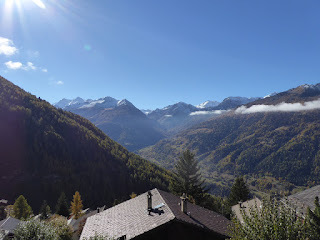 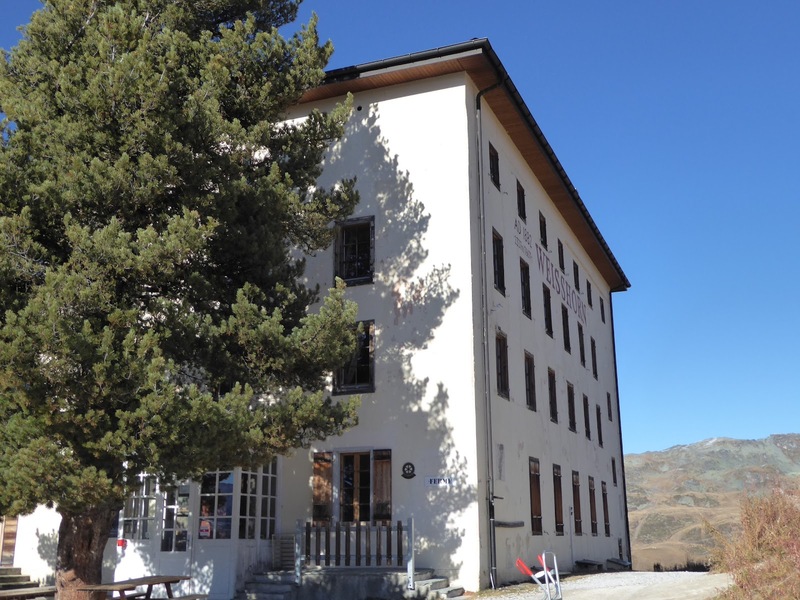 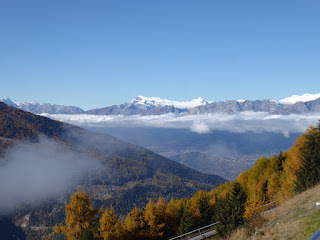 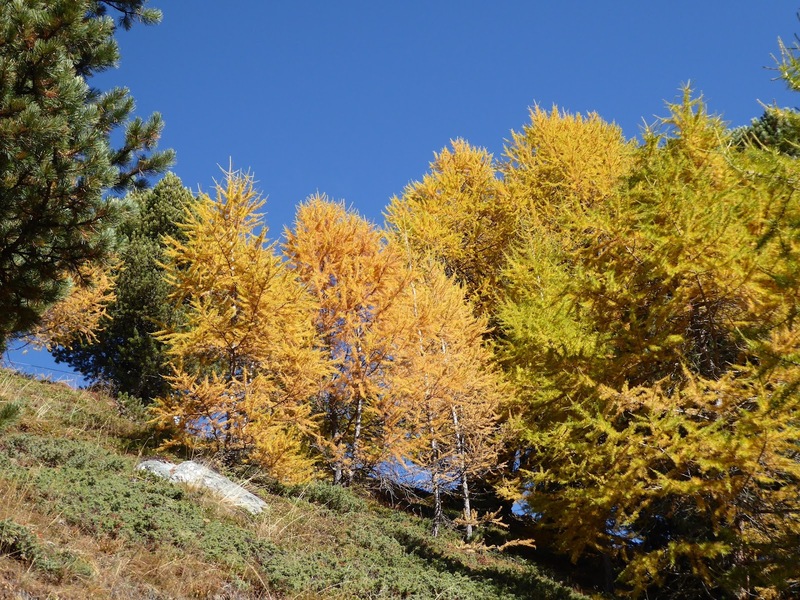 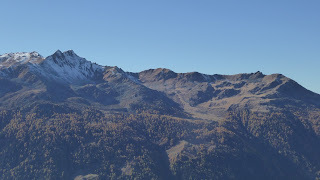 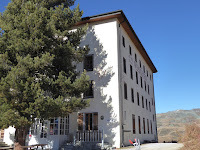 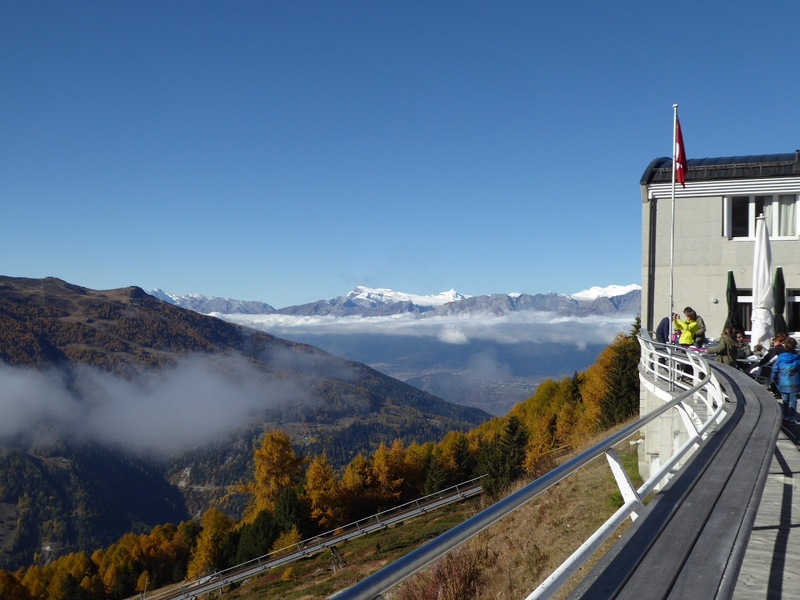 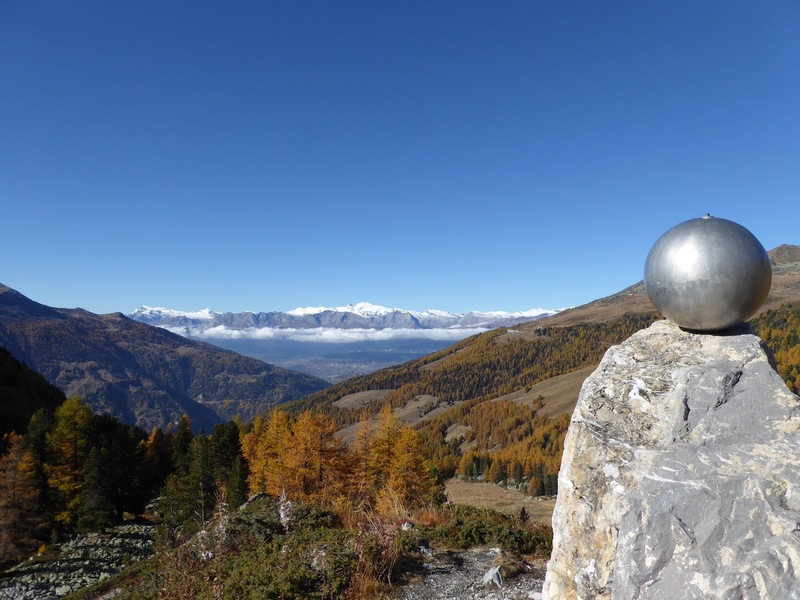 This time our route took us from the funicular station at Tignousa along the Balcony route all the way to Zinal, opening up magnificent views of the entire Anniviers and the Rhone valleys and the Matterhorn as well. Again, I've no doubt the pictures below can tell the beauty of this walk far better than my words. 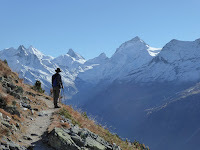 Therefore I'll just as a few practical notes. 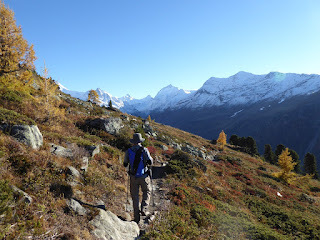 All in all this was a long walk, taking us around 5 and a half hours in total. 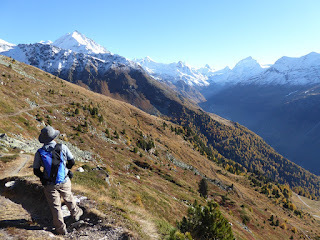 Setting out from Tignousa at xxxxm the initial route followed the Chemin des Planetes (way of the planets) to the beautiful Hotel Weisshorn at xxxxm, mostly flat with a gradual climb at the end. 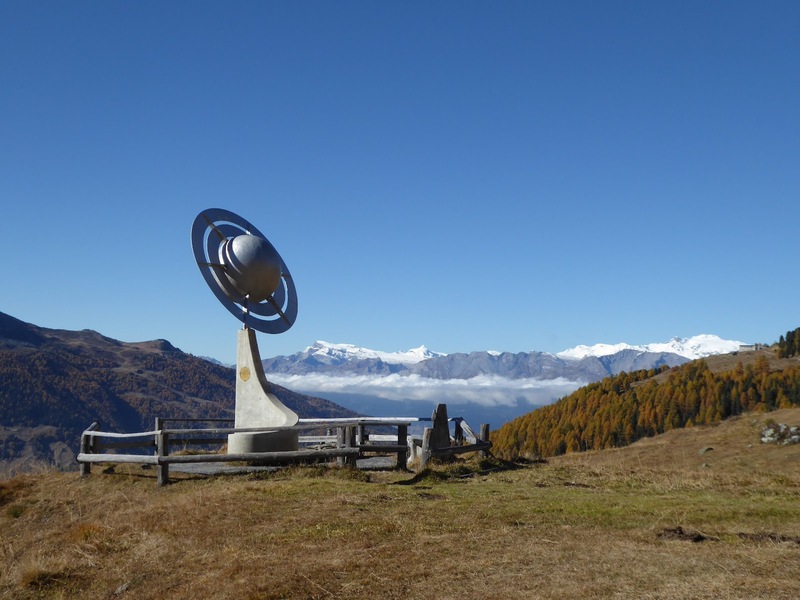 The Way of the Planets has planets dotted along, sized and spaced out to scale with our solar system. 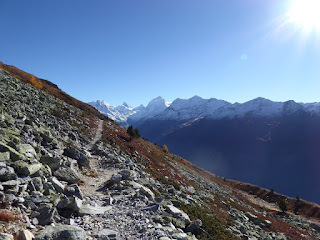 Its really fascinating to contemplate along the route. 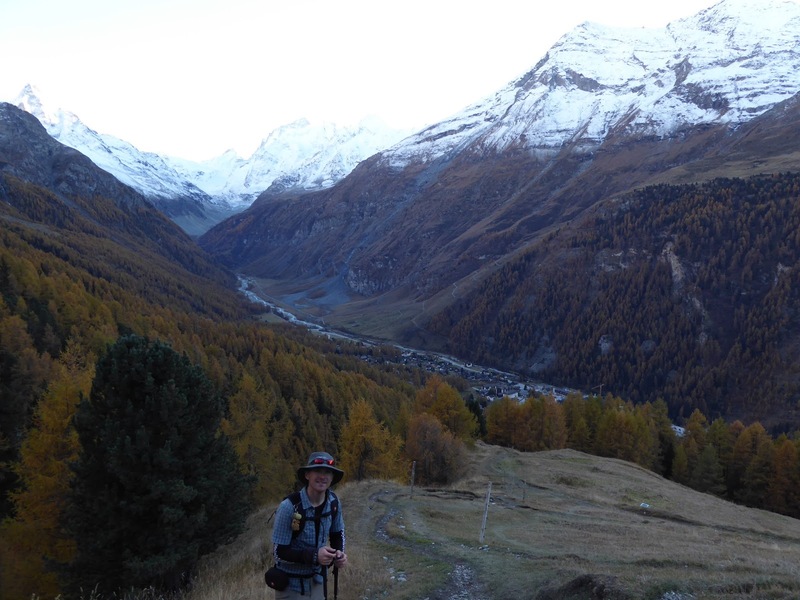 In this early part of the walk the views down into the Rhone valley and to the Bernese Alps beyond was jaw dropping, especially on our hike as narrow band of cloud hung in the valley. After the hotel the track was much narrower, undulating and traversing the mountainside. 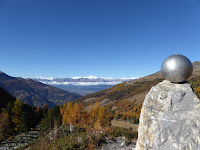 The maximum altitude was around 2500m. 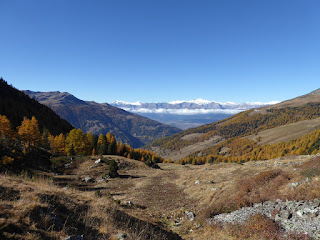 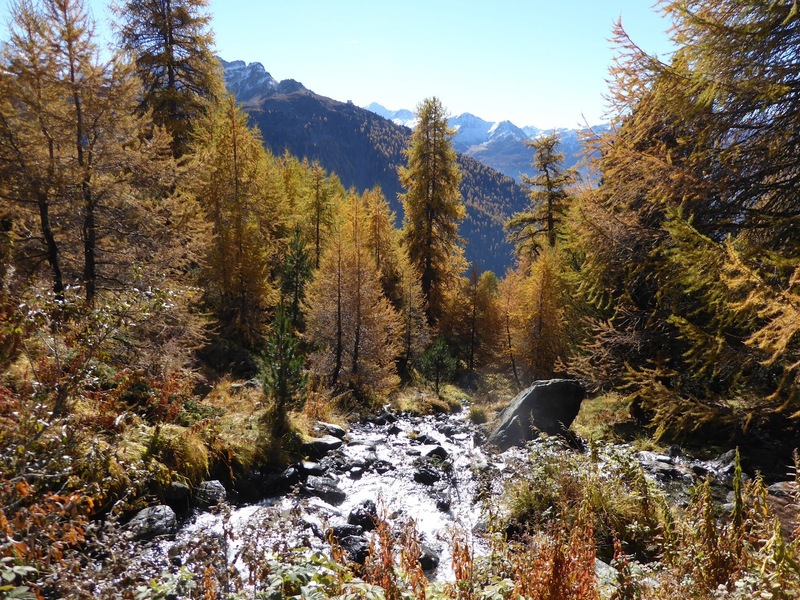 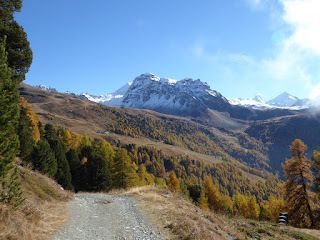 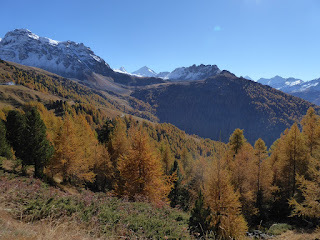 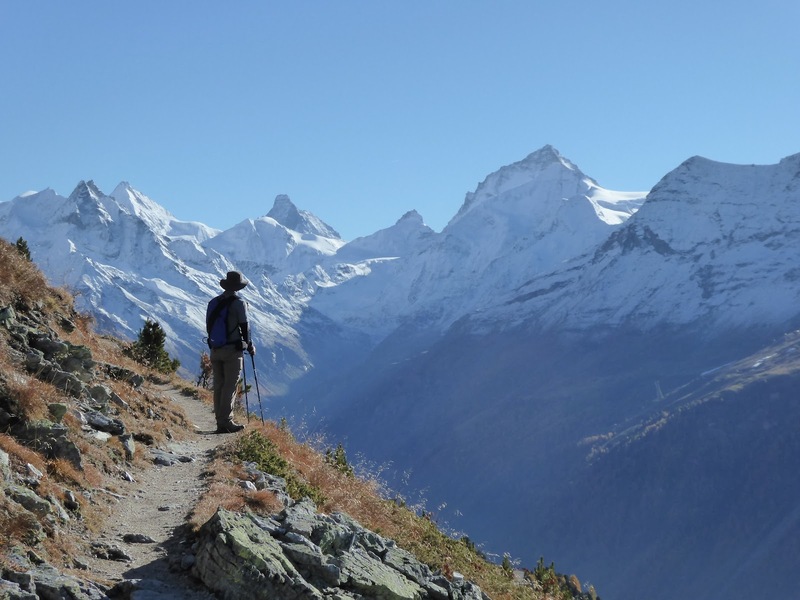 It was at this stage of the walk the view into the Val d'Zinal was most spectacular. 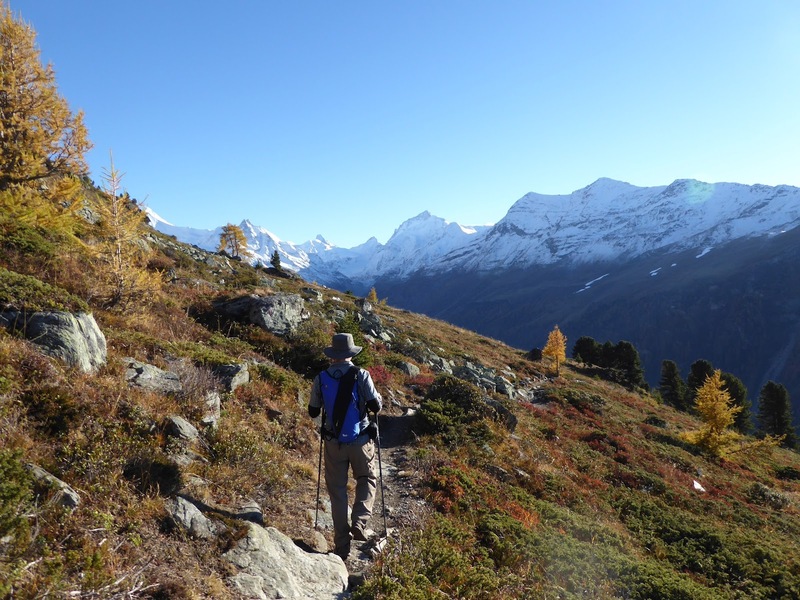 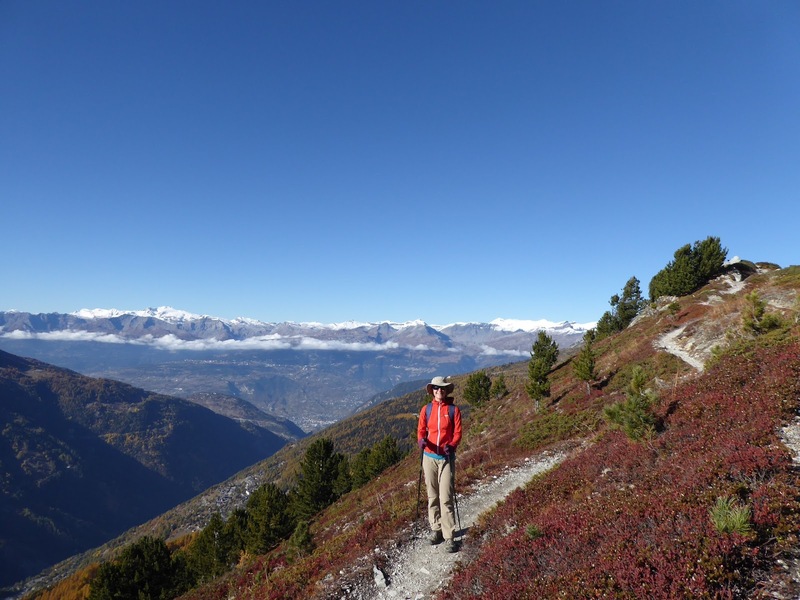 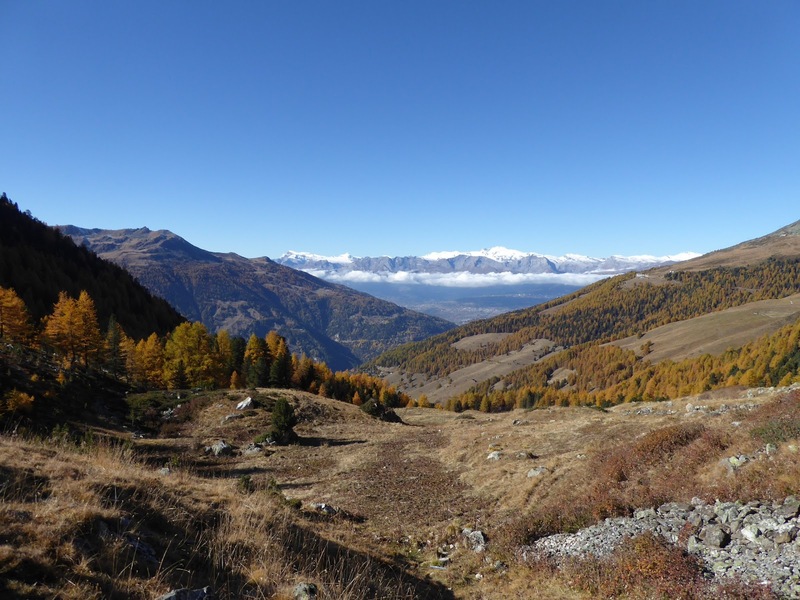 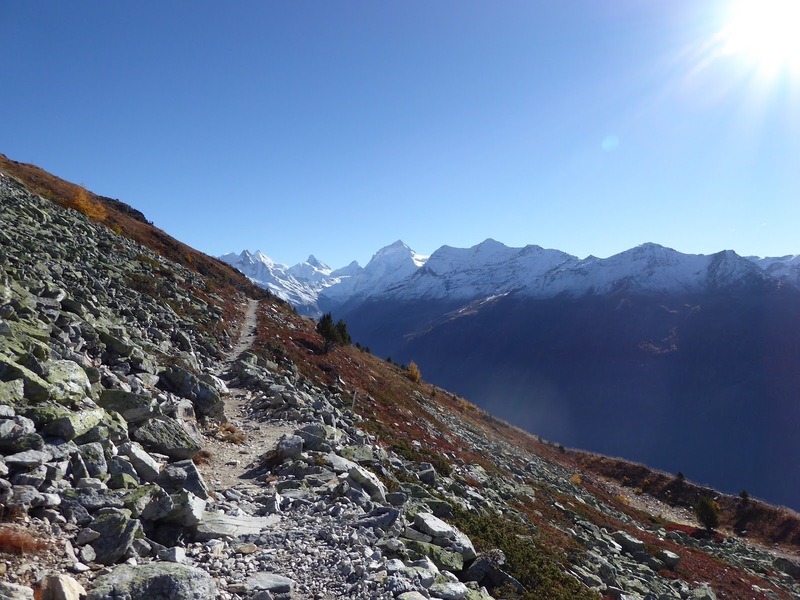 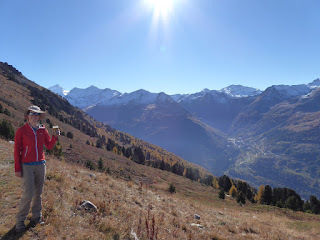 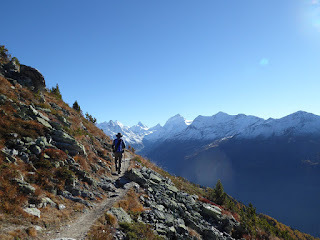 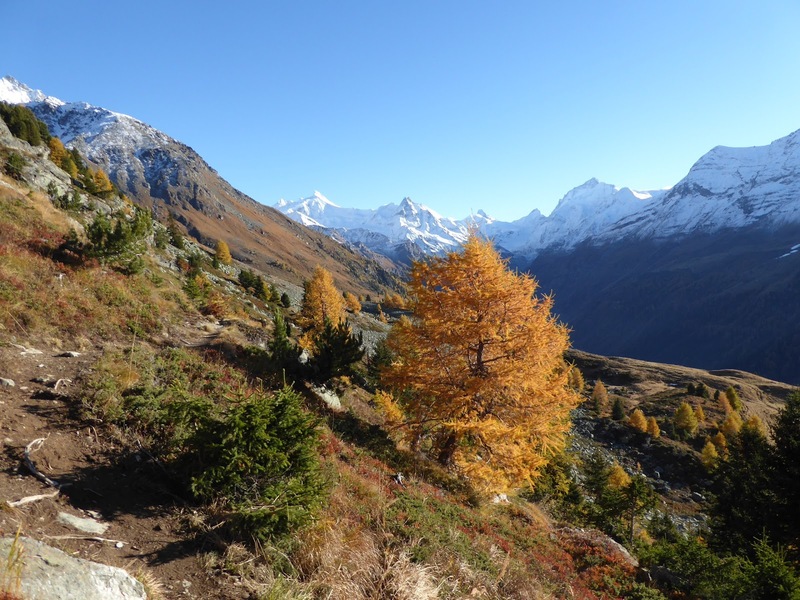 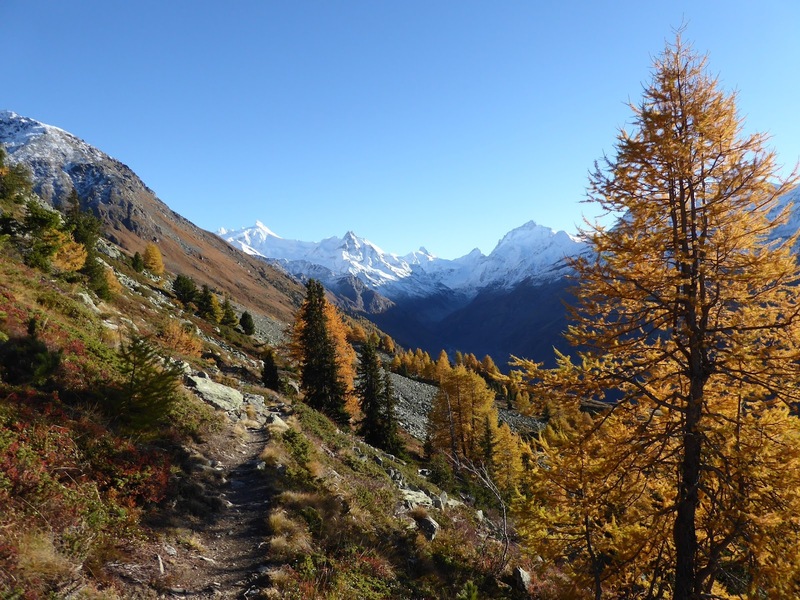 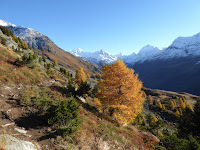 The descent into Zinal is quite swift at the end of the long, gentle gradient traverse. Access wise we used our Liberte lasses for free bus and funicular transport covering the whole day from our base in Grimentz.